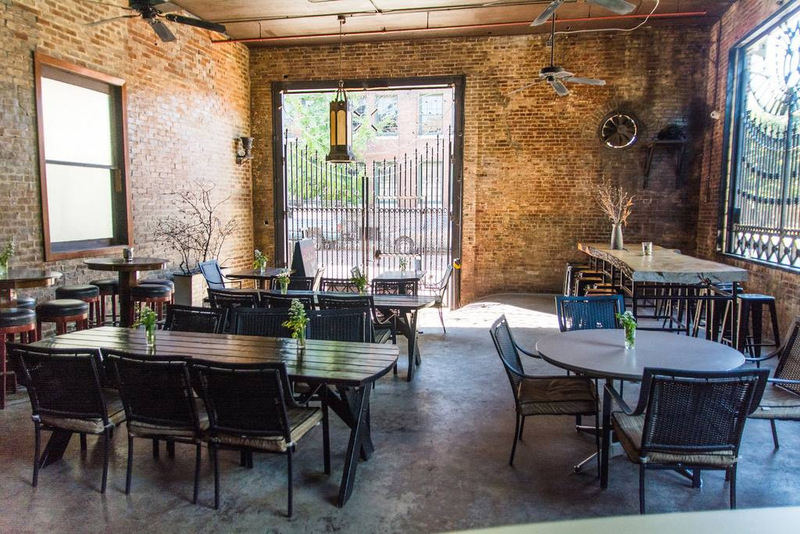 Six years after brewing their first beer, the owners of Bluewood Brewing have announced the opening of a full-scale microbrewery at 1821 Cherokee Street in the former Lemp brewery stables building. 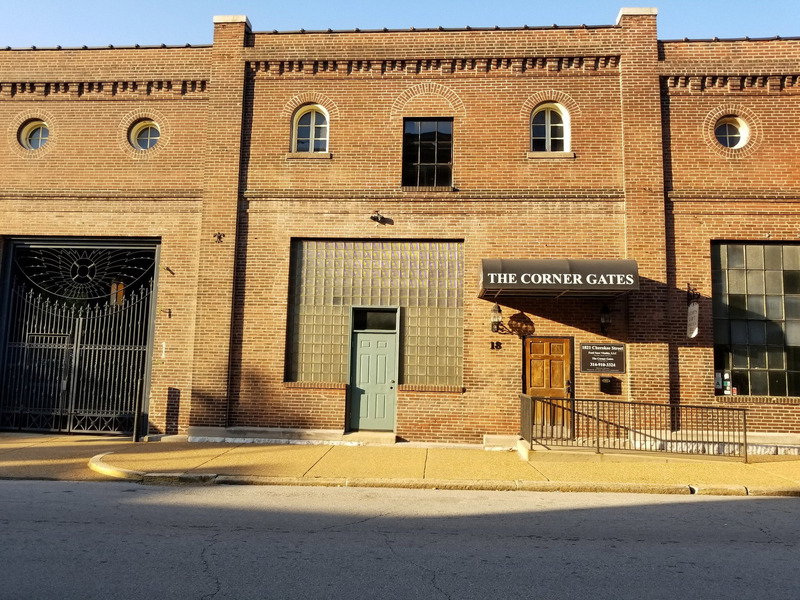 Lease signed, and paperwork and approvals all underway… we have chosen our home as the old “Corner Gates” a.k.a the former “STL Stable” brewery! It is a beautiful property that neighbors the “Grand Hall ” being part of the Lemp historic properties. 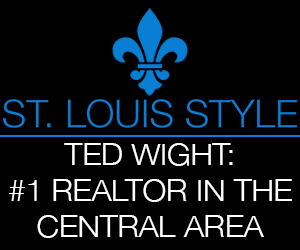 We are honored to be able to move into one of the most historic properties in the St. Louis area! 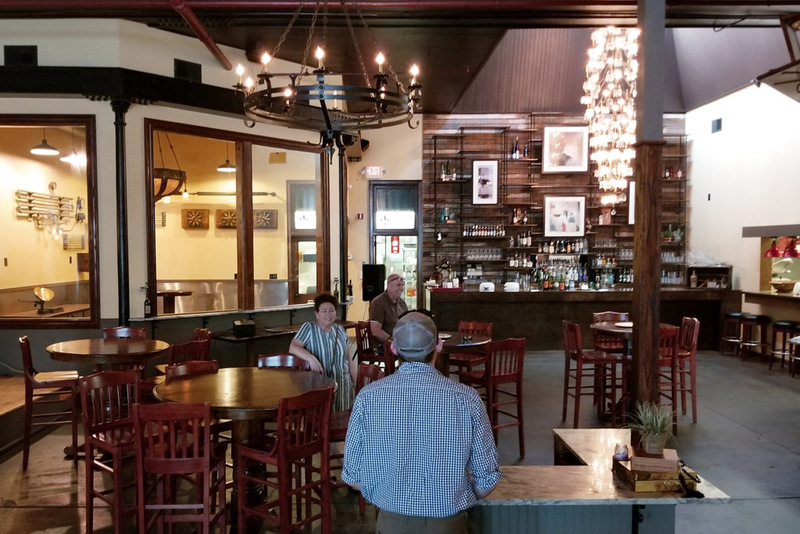 The official address is 1821 Cherokee Street, and we could not be more excited to become part of the rich culture and history that thrives in the Cherokee district! Bluewood Brewing specializes in in artisan barrel-aged beers and wild fermentation ales. The brewery will be the 2nd to open on Cherokee, joining Earthbound Brewing which opened last year in the former Cherokee Brewery building. The grand opening is planned the first quarter of 2019.